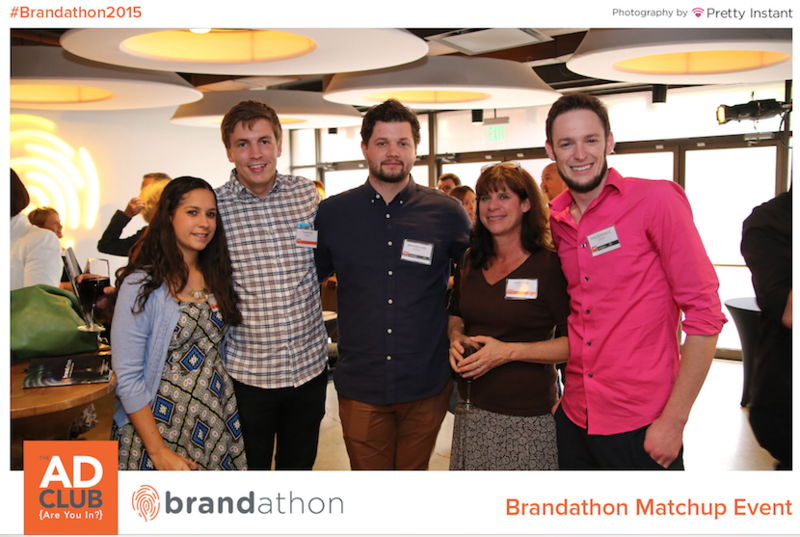 Another Brandathon is in the books and Isobar was proud to partner with Wellist. 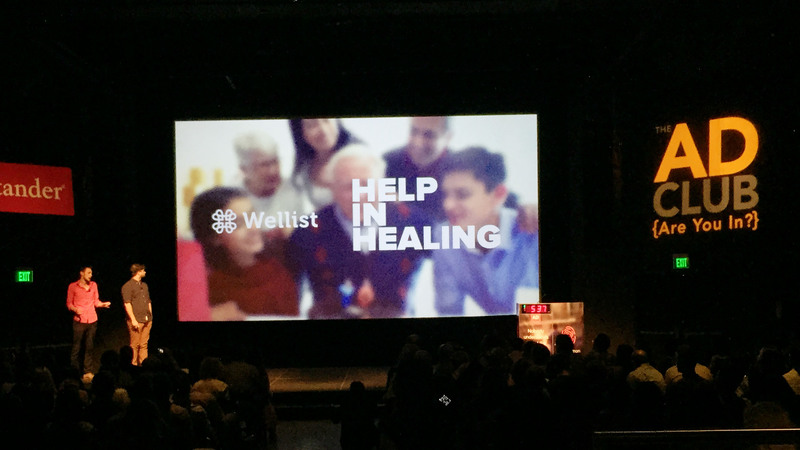 Wellist is an online patient navigation resource that makes life easier for the caregiver of long-term patients suffering from debilitating illnesses. Offering a host of solutions from lawn care to food delivery and pharmaceutical support, Wellist is designed to reduce stress and remove barriers to adherence. 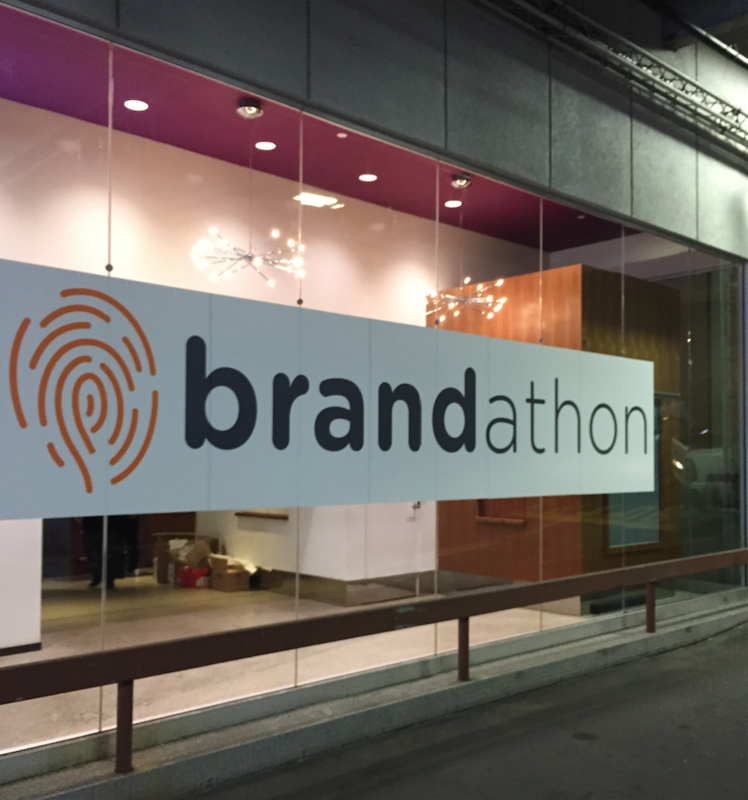 After a weekend spent racing the clock to create a new brand identity for Wellist, The Ad Club’s exciting conclusion to the 2015 Brandathon was held at the Revere Hotel in Boston on August 6th. Decked out for the night with plenty of food, apps and two fully loaded bars, the Revere Hotel was the ideal setting for agencies to pitch their ideas to a live audience. The Isobar team was raring to go after a quick practice run at the Boston office before setting off for the final countdown. Presenters were ushered into a separate Green Room where they could watch the show privately as they implemented last minute tweaks to the script. The Isobar creative team, comprised of Brayden Varr and Phil DeAngelis, was 9th in the agency line-up and pumped to share their pitch with the other teams. Even though Isobar didn’t place in the overall competition, we provided Wellist with a campaign they can and plan on using. And had a blast while doing it! Congrats to all of the start-ups and agencies!